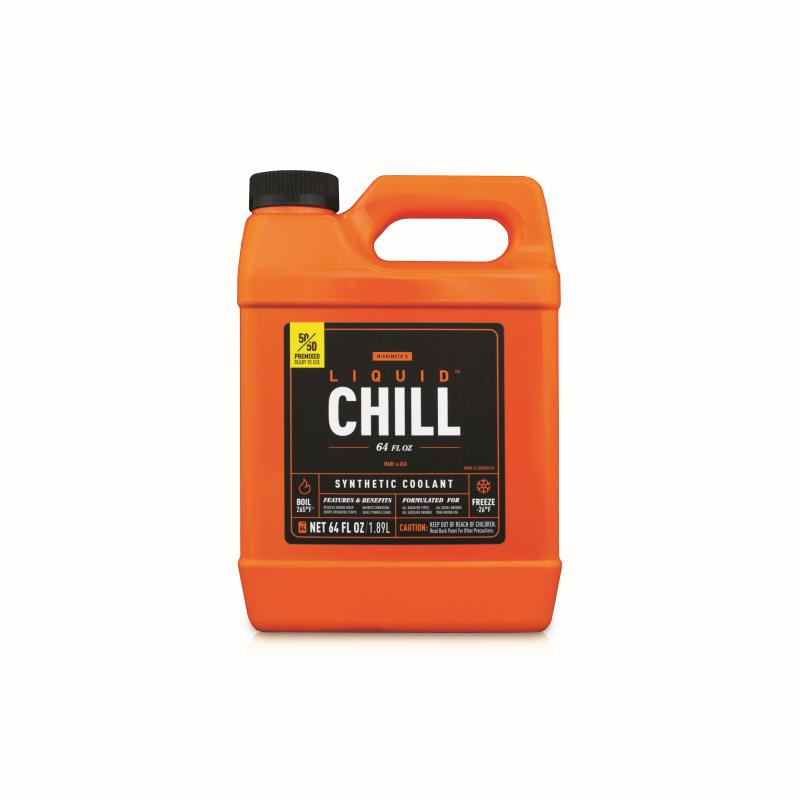 Mishimoto, the world leader in performance cooling products, offers the easiest way to help keep your engine cool with the highly concentrated formula of Liquid Chill! 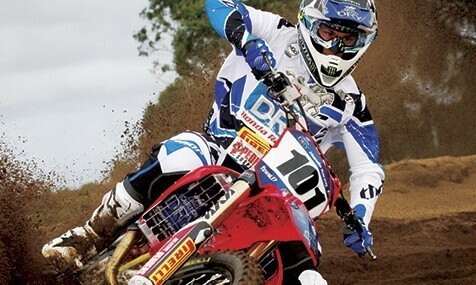 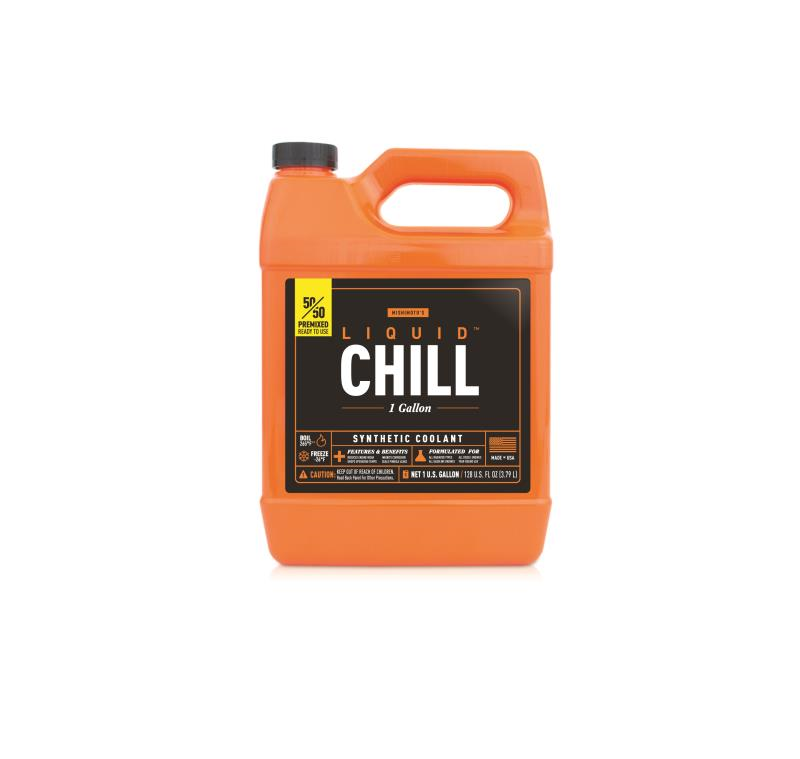 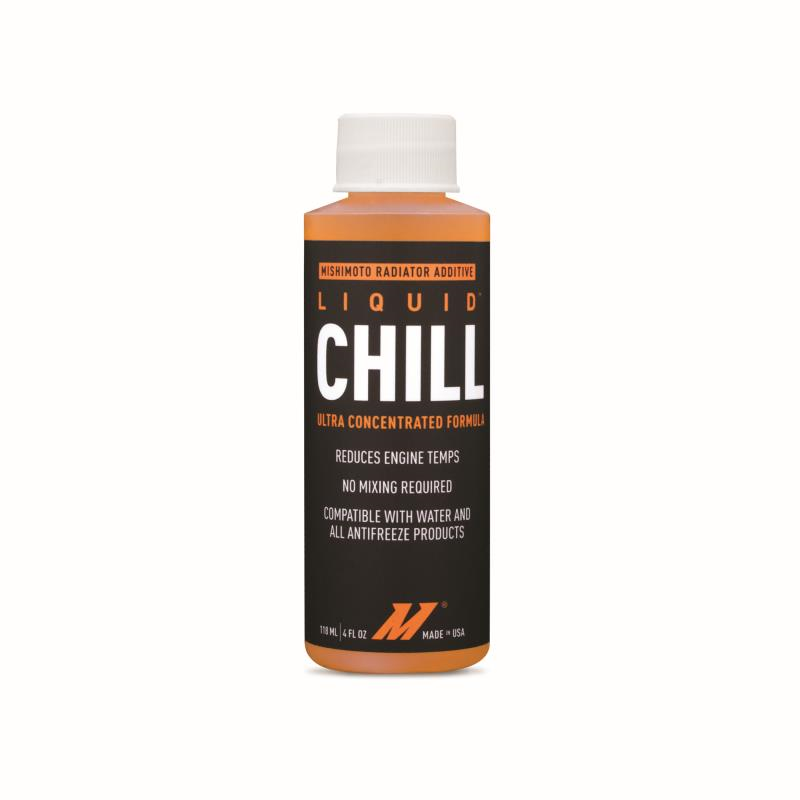 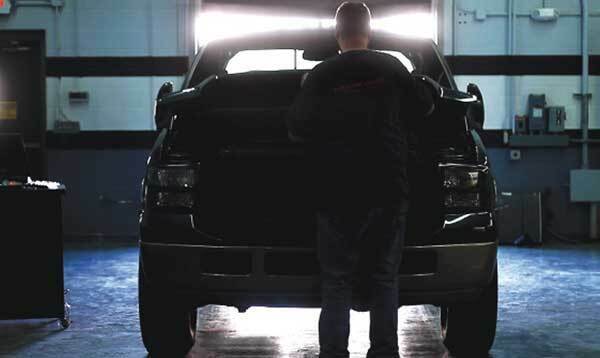 Designed for use in any radiator and any coolant/water mixture, Liquid Chill is a must-have for any vehicle wanting to stay cool to push the limits! 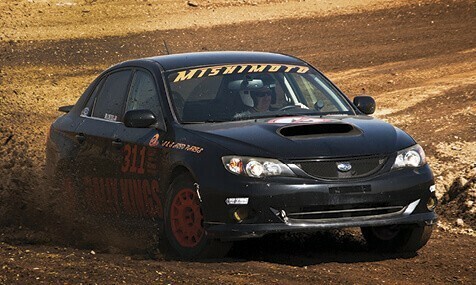 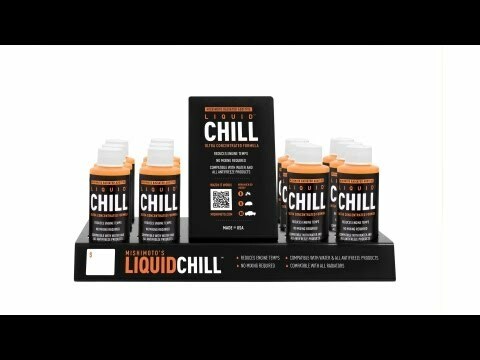 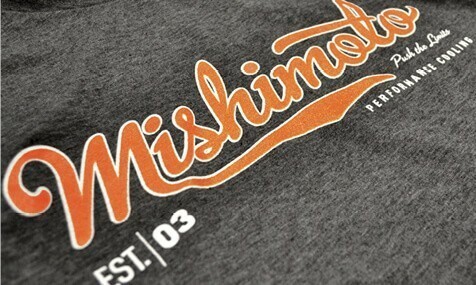 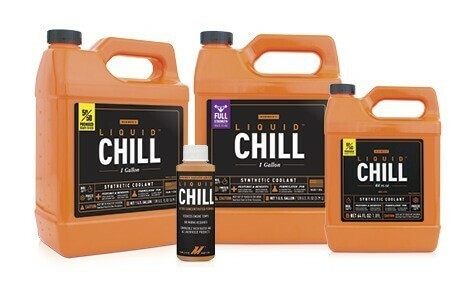 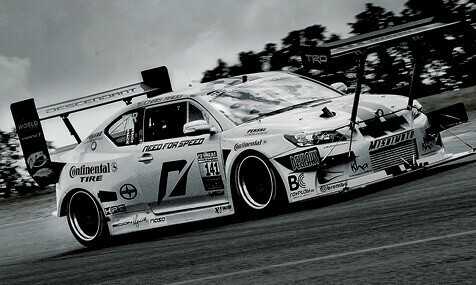 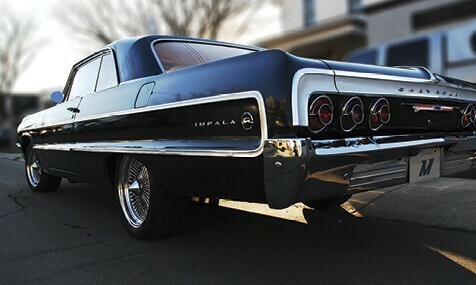 Check your local Pepboys Supply Store or go to Mishimoto.com to get your bottle of Liquid Chill today!